An international delegation of UNESCO experts was on a visit in the Lithuanian Curonian Spit for a few days this week to check how the protected site is managed. The delegation organized the inspection in response to complaint from Russia, the Lietuvos Žinios daily reports. 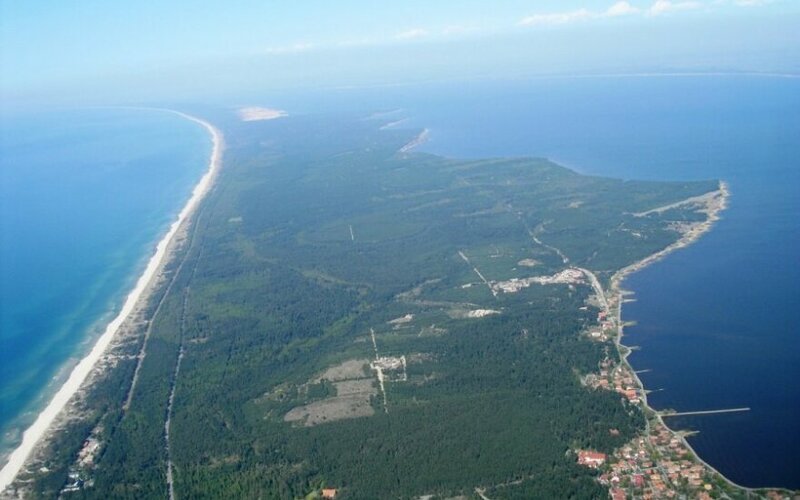 According to the report, Russia filed a complaint about the protection of the Curonian Spit last week. In her complaint to the World Heritage Center, Russia's permanent representative at UNESCO Eleonora Mitrofanova said that Lithuania had started building the LNG terminal in a territory protected by UNESCO without any studies of environmental effects. 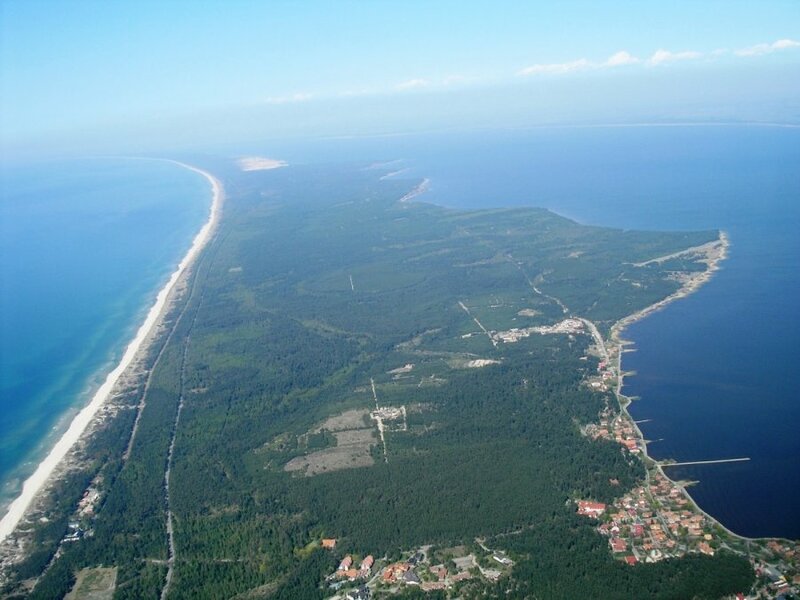 Moreover, Lithuania wanted to expand the port in the Curonian Lagoon and build a bridge to the peninsula, according to the Russian represnetative. Tamas Fejerdy, international expert of the UNESCO World Heritage Committee, was at the Lithuanian coast of the Baltic Sea to verify the Russian criticism. Fejerdy did not give any preliminary comments or conclusions immediately after the visit, saying he was not allowed by his official instructions. He will have to submit a report to the World Heritage Center by the end of February, and the center will subsequently draft its remarks and recommendations, if any. According to the daily, the Lithuanian side expects the conclusions to be favourable to Lithuania. "I can already say that the expert made sure that the Russian signals about the threats to the Curonian Spit were merely a political manipulation and propaganda games. Of course, we look forward to the conclusions, but they shouldn't be negative," said Vidmantas Bezaras, director of the Protected Areas and Landscape Department at the Environment Ministry who accompanied the delegation.